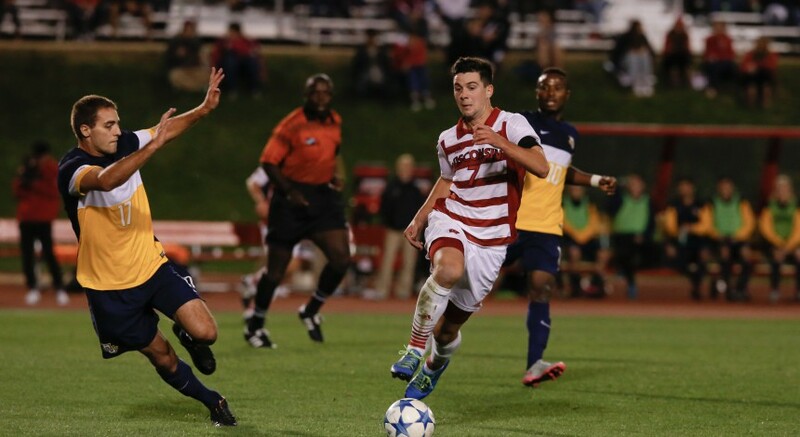 The University of Wisconsin men’s soccer team wants to do what most Division I athletic programs want to do every time they compete: Win the game. After losing exhibition matches against Creighton and the University of Illinois-Chicago, the squad fought to not add another pair of losses to the column, forcing ties with Tulsa and Oral Roberts. The potential exists for future outcomes to change, but it will be anything but a cake walk through Ann Arbor. Wisconsin will look to open up Big Ten play with a bang, as they clash with a Wolverines squad Friday evening that has yet to lose, and more importantly, have yet to leave campus. Five straight home games leading into conference play has the Maize and Blue quite confident going into their showdown with the Badgers. 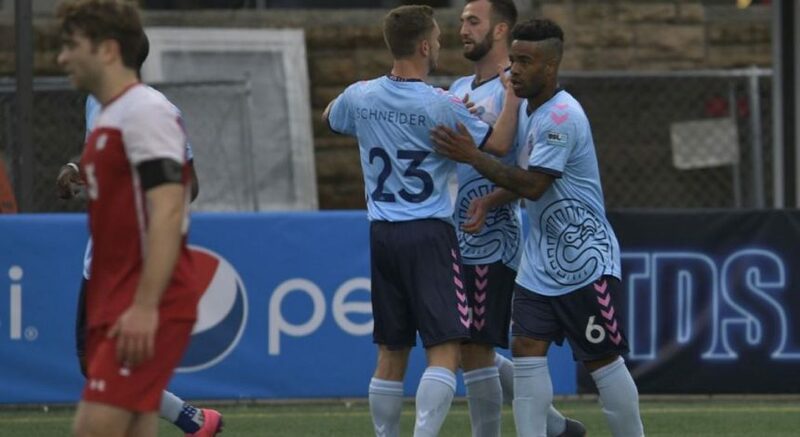 UW has maintained a strong defensive front amid the loss of Sam Brotherton, who signed with English football club Sunderland following the conclusion of last season. Senior and Illinois native Christopher Mueller has made quite the effort to fill in Brotherton’s cleats this fall. 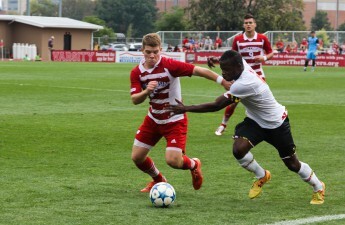 His defensive prowess has allowed for a better transition to the Wisconsin offense on the pitch. Fellow Badger defender Alex Masbruch looks to continue his comeback campaign following his devastating ACL injury that cut his season short last year. Driven by the memory of himself sitting on the sideline while his teammates fell to the hands of the Maryland Terrapins in last year’s Big Ten Championship game, Masbruch is out for revenge. Already exceeding coaches’ expectations, he will look to continue his return with a strong showing against Michigan. After winning their lone matchup with the Wolverines during the 2016 season 2-1, the Badgers will look to renew their dominance against Michigan with the start of 2017. Their slow start to the season should not be discouraging, for the Badgers are known for their strong starts in Big Ten play, winning their first two conference matches in each of the last two years. Such success should be replicated this year. The Badgers and the Wolverines will square up against one another Friday night at 6 p.m.. The game will be televised on BTN Plus, which students connected to campus wi-fi can watch for free.